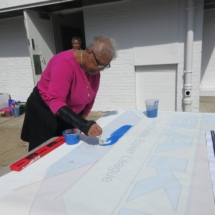 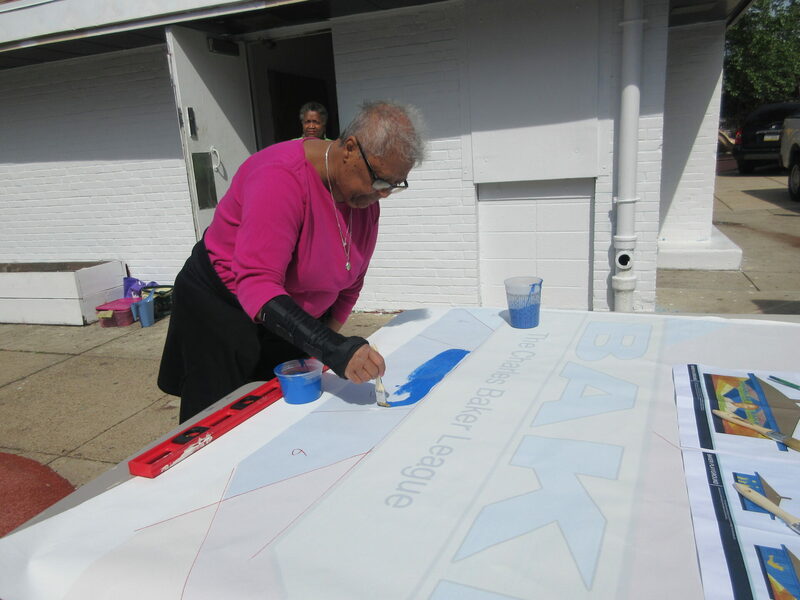 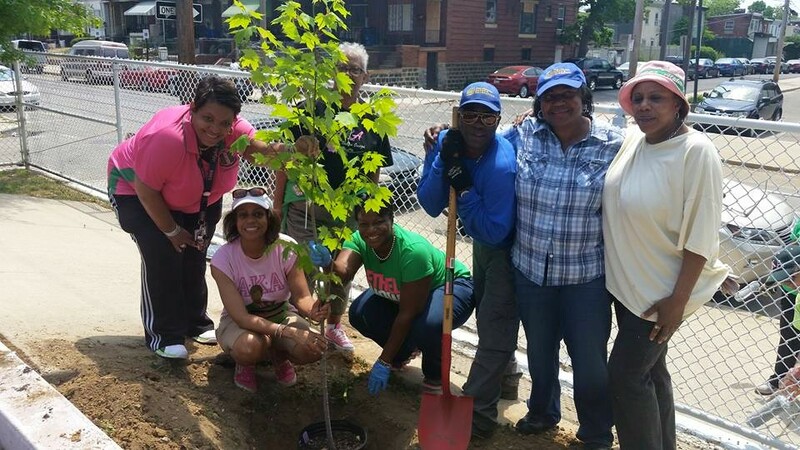 We engage in numerous sustainability-related activities and events. 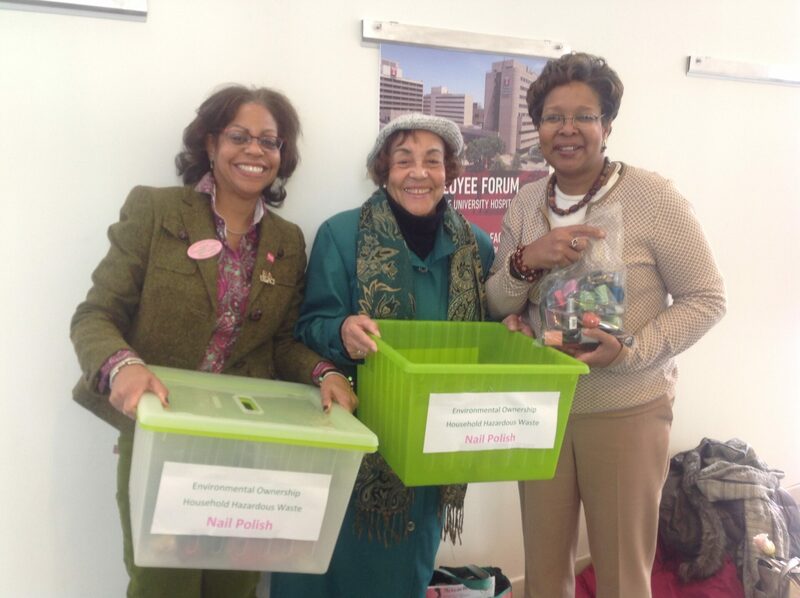 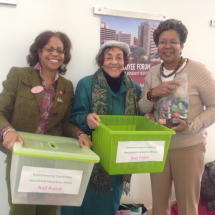 Last year, we distributed 250 AKA Omega Omega recyclable bags to chapter members. 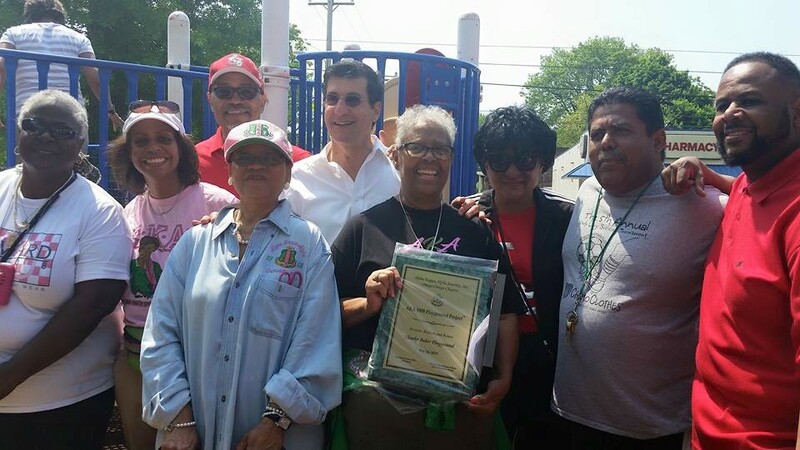 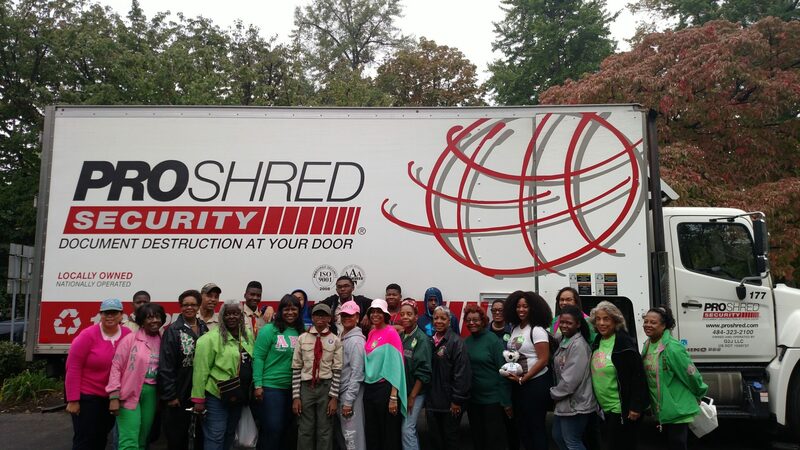 This year, we distributed 400 recyclable bags to community Health Fair participants and Shredding Event participants. 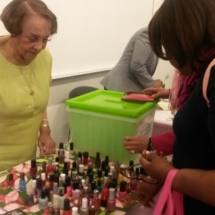 At the same event, our committee distributed 90 recycling bins to community participants held at the John F. Street Community Center. 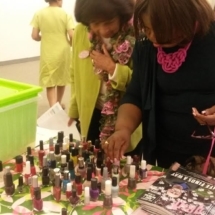 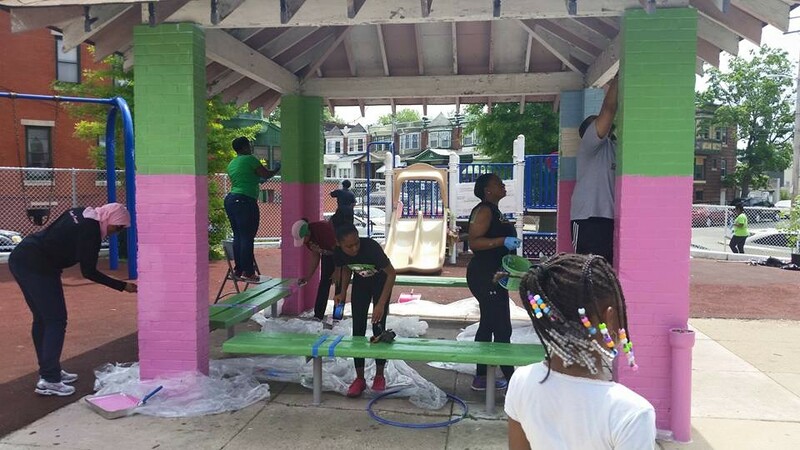 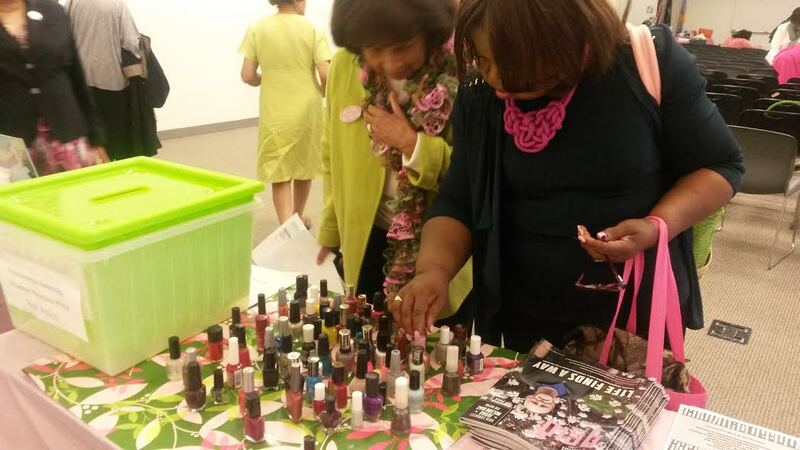 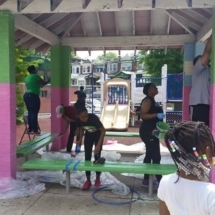 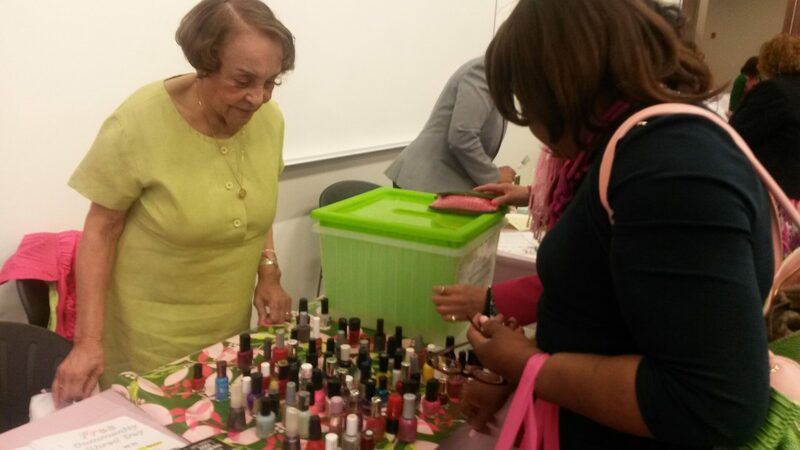 In another service project, Environmental Ownership members collected 284 almost empty nail polish bottles from Omega Omega Chapter and Delta Mu Chapter members that were either exchanged with each other or disposed of due to containment of toxic chemicals. 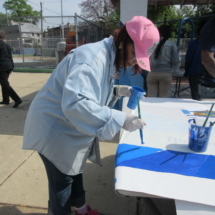 The leftover bottles were recycled at a Household Hazardous Waste event. 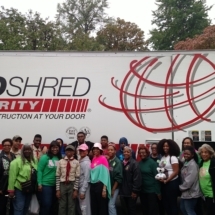 On a semi-annual basis, we spearhead a shredding event for chapter members and the City of Philadelphia community. 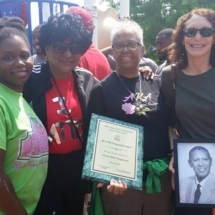 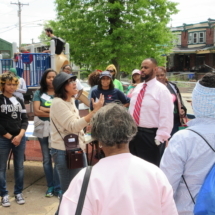 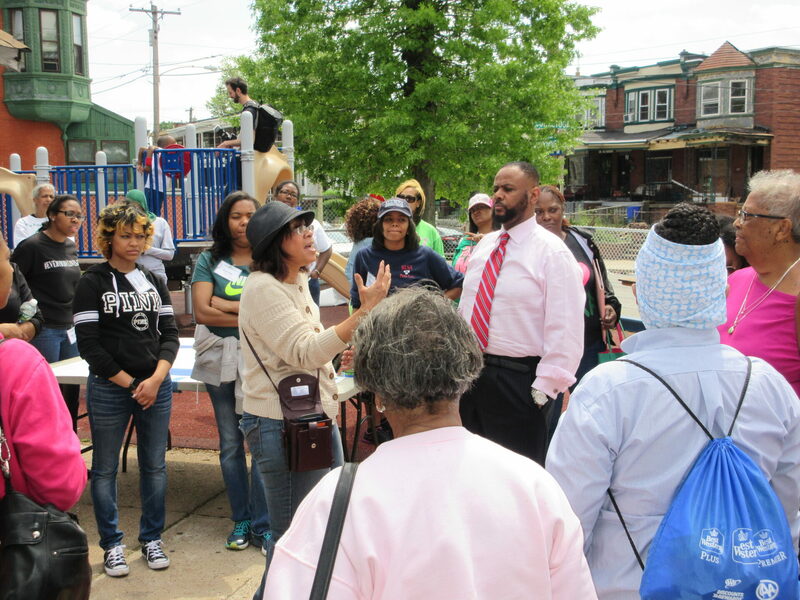 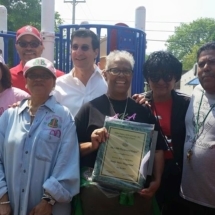 We partner with Larry Farmbry of Farmbry & Associates, a Financial Consulting Firm, Jackson Hewitt Tax Service and the City of Philadelphia’s Mayor’s Office of Sustainability. 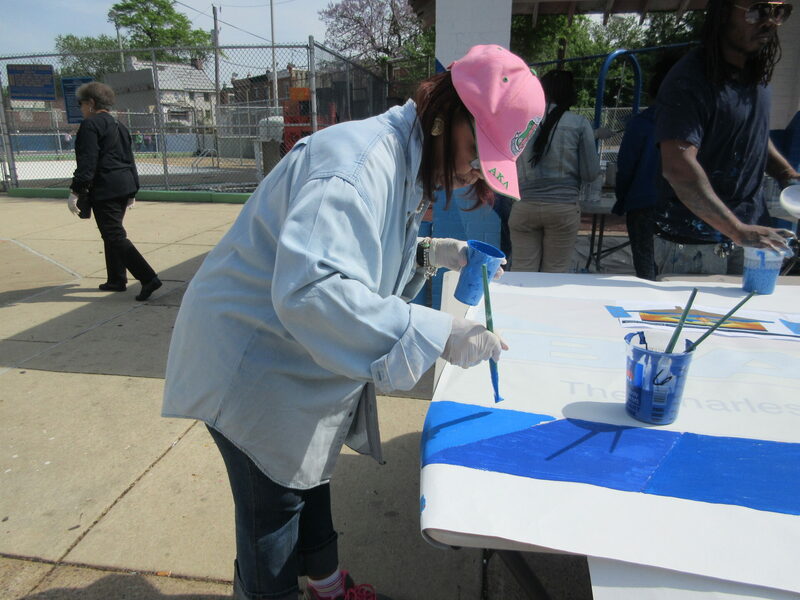 Boy Scout Troop 133 is assisting us at our next event. 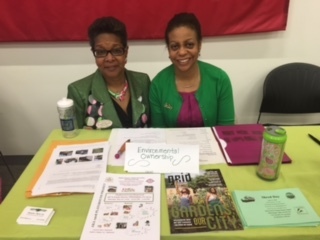 At every chapter meeting, we distribute GRID Magazine which is a free, monthly print publication focused on sustainability issues and initiatives in the Greater Philadelphia area. 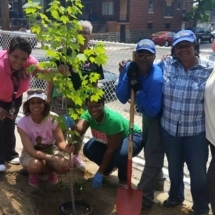 Each year from March through June, we track our individual acts of green on a monthly basis by requesting our chapter members to complete a survey of 20 acts of green that they may have engaged in. 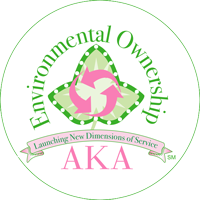 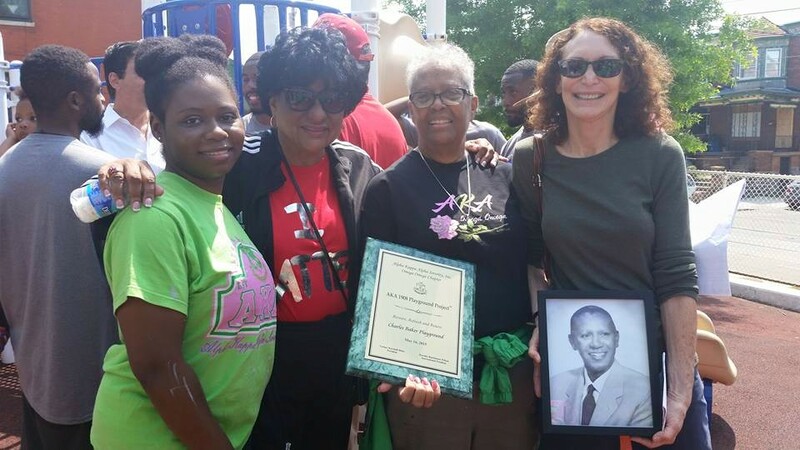 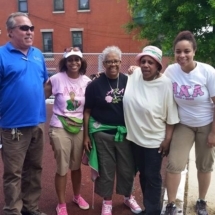 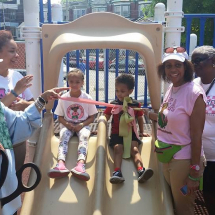 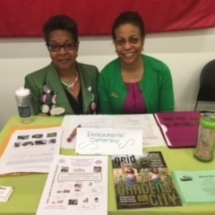 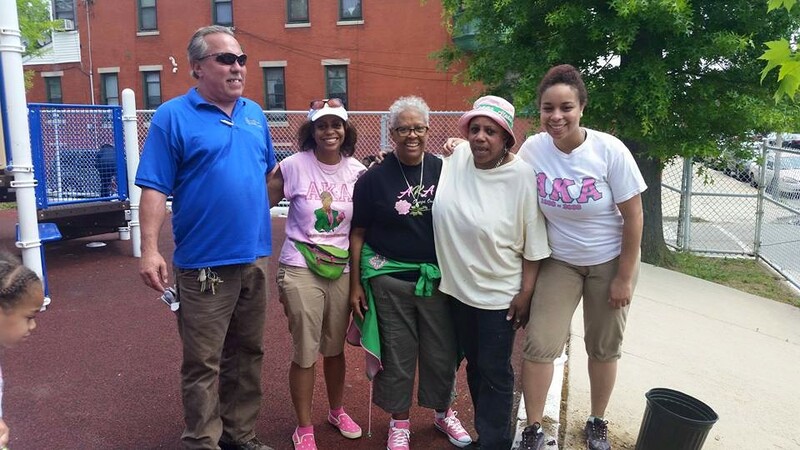 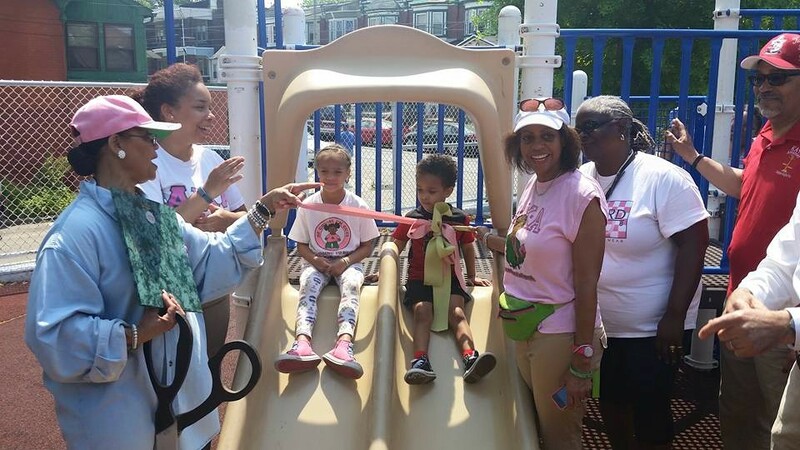 By: Omega Omega Chapter of Alpha Kappa Alpha Sorority, Inc.